Following the tumultuous aftermath of Telltale’s unexpected firings, Skybound Games announced that it has struck a deal to see The Walking Dead: The Final Season through to completion. Despite numerous hiccups in getting the project under way, the developer assures fans that it intends to debut the third episode before the end of the year. 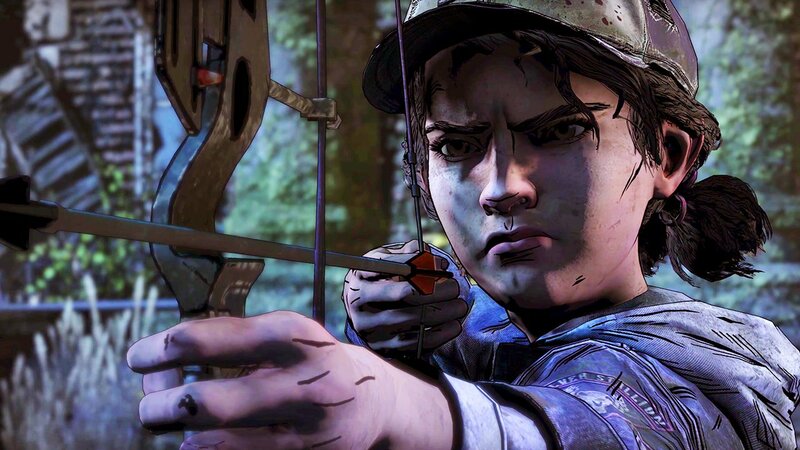 The news that Skybound had saved Telltale’s The Walking Dead was welcome among fans, however the deal was sweetened when it stated that it intended to reunite the project with original developers of the first two episodes. 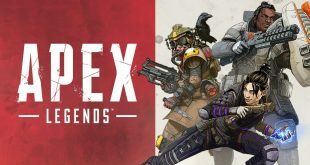 “We don’t believe the game can be properly completed by anyone other than members of the original team,” explained Skybound CEO Ian Howe. Doing “everything we can to do right by the people making the game,” Skybound has stated that special accommodations would be made for returning Telltale staff to remain in the Bay Area instead of being brought over to the studio’s Los Angeles-based offices. Despite the offer, Howe stated that many of the 40 he has already met with have moved onto other opportunities. Although Howe has mentioned that many of the 40 have found other opportunities by the end of last week, there are many, many more that are still struggling to find their way. Fortunately, effort hasn’t slowed down on the supportive hashtag #TelltaleJobs, hopefully helping them land on their feet in the near future. KitGuru Says: I can imagine just how bitter the taste must be in the mouths of many former Telltale employees, however it’s admirable that Skybound is trying to do right by both the staff and the game. Still, our thoughts continue to go out to those affected by the fallout and we wish them the best of luck.